Major Seventh is a group of musicians that share the same belief. They believe that jazz and love are two similar things. They both represent the freedom of the soul and mind. That’s why they always come together in harmony. It was November 2004 when the passion for jazz brought Roy Irawan, the founder of Major Seventh, to form a group of professional musicians that share the same vision. Since then the group evolved by recruiting some new members and contributing their work in one of the biggest Jazz Festivals in the world, International Java Jazz Festival 2009 and 2010. On March 2009, the band came up with an album titled after its namesake. Up until today Major Seventh still exist and staying true to its jazz roots. The band hopes that their contribution will enrich the music industry in Indonesia. Major Seventh is comprised of Melda (vocal), Roy (vocal & percussion), Epi (drums), Kadek (guitar), Rudi (piano & keyboard), and Johanes (bass). Calling out all Jazz Fans! 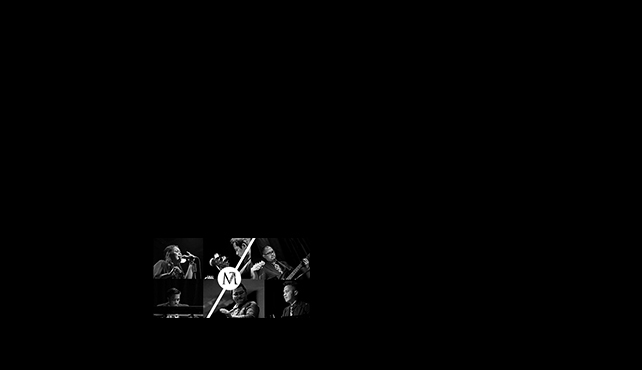 On Tuesday, April 30th, 2019 join in on International Jazz Day celebration (recognized by UNESCO) at Motion Blue as we proudly host this global event representing Jakarta with local jazz band Major Seventh. Don’t forget to post your pictures with #JazzDay and be a part of this worldwide celebration. Enjoy a free Welcome Drink with every ticket purchased. PURCHASE NOW at www.motionbluejakarta.com or RESERVE at reservation@motionbluejakarta.com. CALL +62-21-29039189 or WHATSAPP +628118690690 for more info.